Which are the most beautiful and luxurious places in Zurich? Which will offer you the best views of the Swiss Alps? The Best Hotels In Zurich | Top 10. Switzerland is an amazing country and Zurich is its largest city, also a leading global city and among the world’s largest financial centers. In this very significant cultural city, even hotels try to keep their customers close to the culture and art that you can find in Zurich. 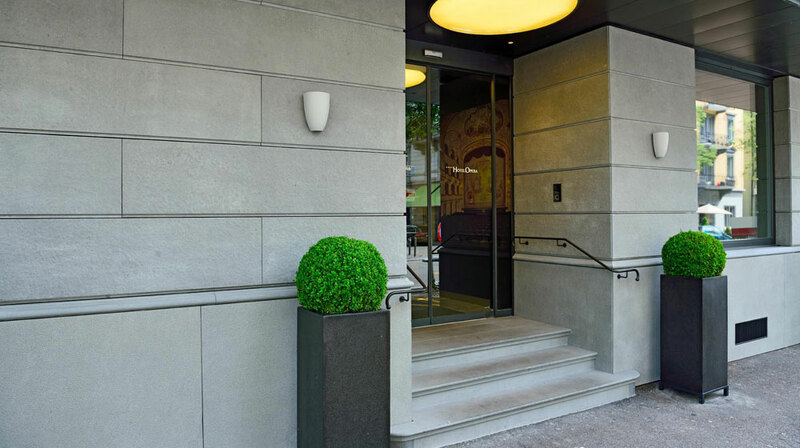 Located in the elegant Seefeld district, this classic hotel boasts an enviable position opposite the Opera House, just moments from Lake Zürich and the renowned Tonhalle. 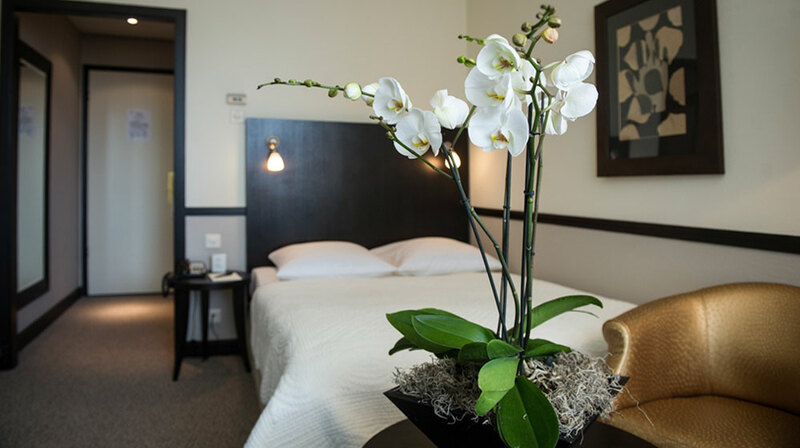 The mix of culture, entertainment and business around the Hotel Opera gives it a special character, which is emulated in the hotel’s design and range of facilities and services. 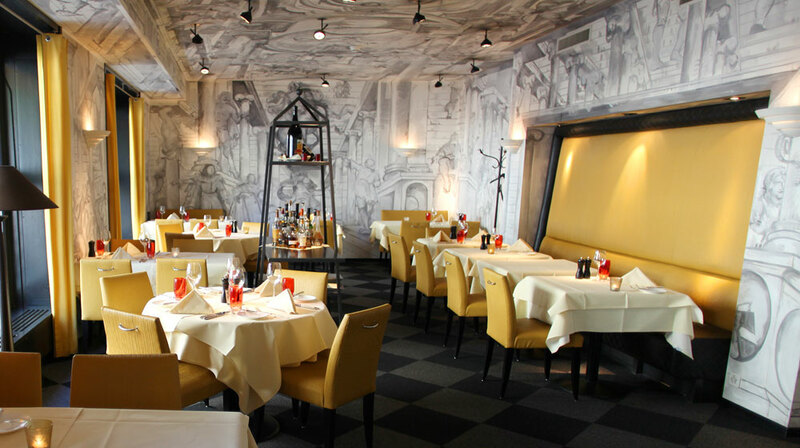 Hotel Opera is positioned in the heart of the city’s cultural scene. Guests can browse the luxurious boutiques of the famous Bahnhofstrasse shopping mile, enjoy a boat trip to the charming City of Roses or take the cable car to the stunning Titlis glacier. The spacious guest rooms at Hotel Opera feature traditional design, combining neutral tones, crisp linens and monochrome bathrooms. Some rooms boast private balconies, whilst all are equipped with modern amenities.